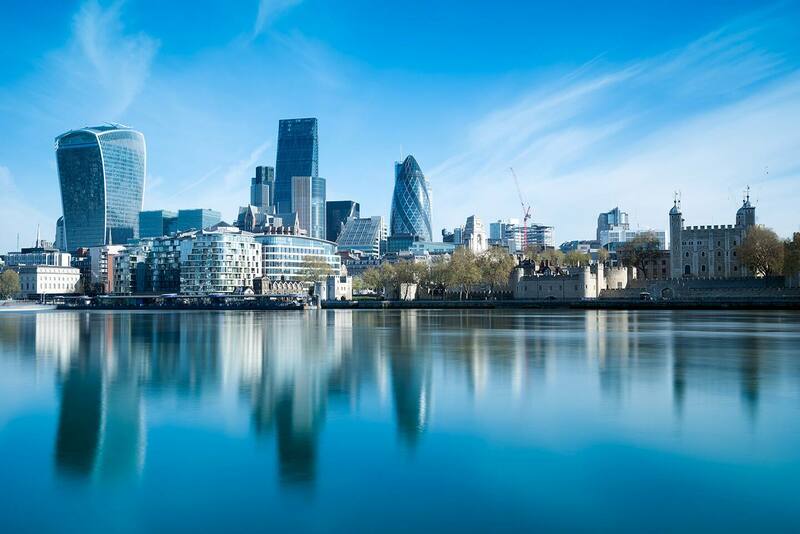 Registration for SAP Concur Fusion EMEA | London is open! Check out the session catalogue to learn more (*some sessions will be offered in French). SAP Concur Fusion EMEA is a conference that brings together the entire community of current SAP Concur customers, those interested in SAP Concur, partners, and experts to learn, discover, and connect. From daily keynotes and educational sessions, to product trainings and exhibitor networking, immerse yourself in countless opportunities to help run your business better and take your expense, travel, and invoice management to the next level. SAP Concur Fusion EMEA offrira la possibilité de suivre un parcours de sessions en Français. Over 700 attendees from around the globe are expected to attend. Immerse yourself in various learning opportunities throughout the week. Connect with our partners and learn about the SAP Concur ecosystem. David Meade is a first-class honours graduate from Ulster Business School, and his work as a lecturer and researcher in International Business and Strategy with the University of Ulster, has built his reputation as one of Europe’s most sought after motivational and organisational speakers, trainers, and facilitators. Over 85% percent of David’s diary is spent working at the executive level, motivating and inspiring some of the largest and most diverse organisations. He’s worked with organisations such as: Apple, PwC, BT, Saba, Harvard in Boston, the Cabinet Office in Westminster, Bombardier, and the Bank of America. David works with clients to help them improve business operations and performance, by working with all levels within an organisation. He does that by drawing on decades of cutting edge research on management, organisational culture and leadership to build scientifically sound and evidence based development programs, that create demonstrable improvements. David receives acclaim from clients that recognise the strong business value he offers organisations. EDSI, as well as me personally, received a great return on the investment in attending Fusion. With the knowledge gained, I was able to redesign our process within SAP Concur Invoice which greatly helped reduce the time spent processing invoices. I was also able to better understand all of the reporting capabilities and have begun to utilize and leverage our data for greater savings and visibility. I will absolutely attend Fusion again.